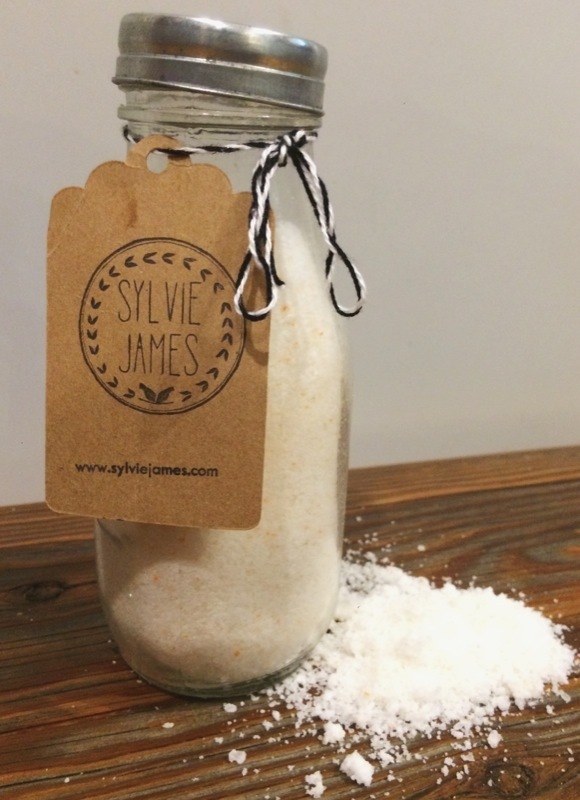 Sylvie James is a great, online “mom blog” with awesome, all natural skin care products. 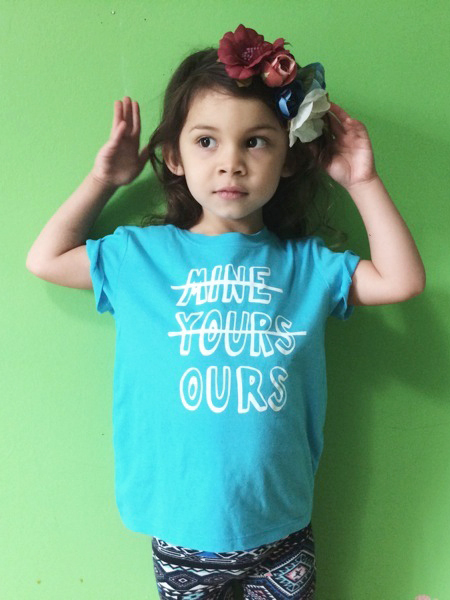 I designed the logo and made the “mine, yours, ours” tshirt. 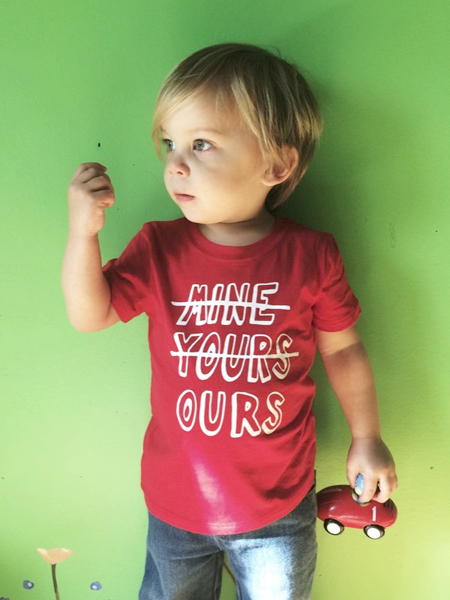 This is an incredible small business that you should check out anne support. 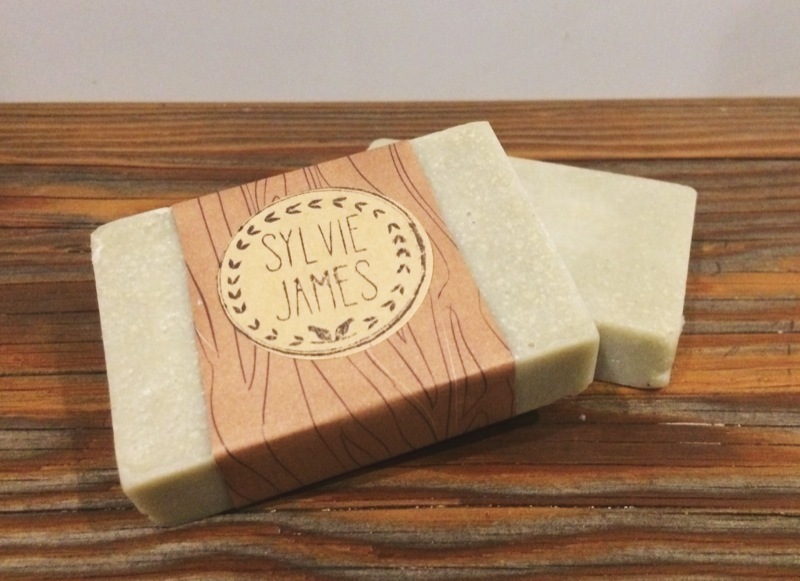 I’m really close with the woman that makes this brand happen, so buy some of her product!! !